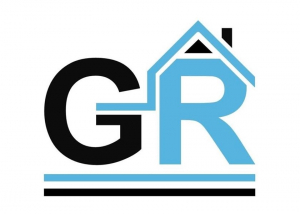 We have formed a team of chimney repair/rebuild experts and professionals, from all over the UK to help you with the maintenance, management and repair of your home or business. 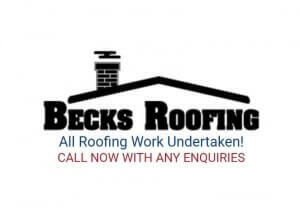 We have selected the people that are the best in their area and we have allowed customers to post their feedback on our site so you know that the chimney repair/rebuild professionals you chose won’t let you down. 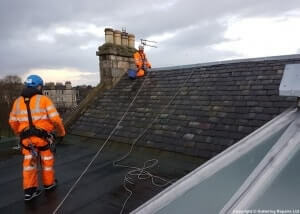 Edinburgh Gutter Cleaning Company - Guttering Specialist based in Bonnyrigg, Midlothian: View members profile and read customer reviews left for fascia, soffit and guttering jobs undertaken in Bonnyrigg and surrounding areas. 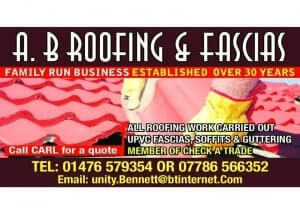 A B Roofing (Grantham) - Roofer based in Grantham, Lincolnshire: View members profile and read customer reviews left for roofing and guttering jobs undertaken in Grantham and surrounding areas. 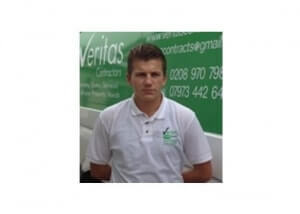 Veritas Contractors - Roofer based in Slough, Berkshire: View members profile and read customer reviews left for roofing and guttering jobs undertaken in Slough and surrounding areas. 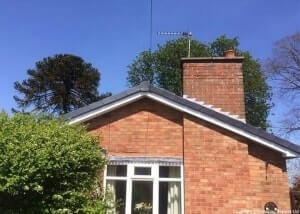 Stormproof Property Maintenance Ltd - Roofer based in Derby, Derbyshire: View members profile and read customer reviews left for roofing and guttering jobs undertaken in Derby and surrounding areas.